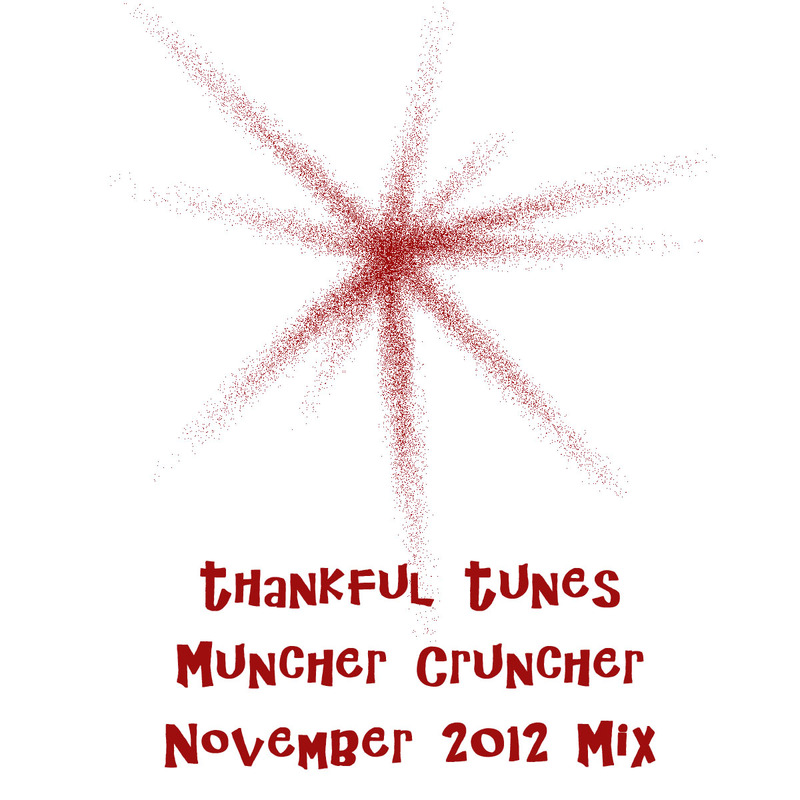 Muncher Cruncher: November Mix Winner! 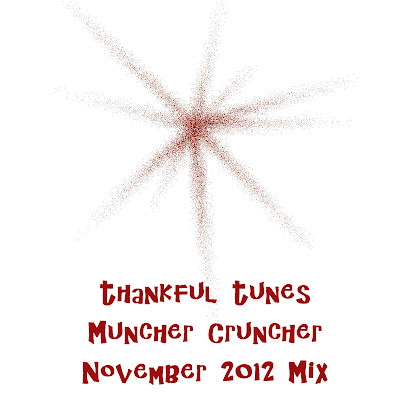 I guess since it's December we'd better announce the winner of November's Mix Giveaway! Your last post made my day! I am so so so so happy that Brooke finally got to meet you... we talk about you everyday when she uses your blanket!